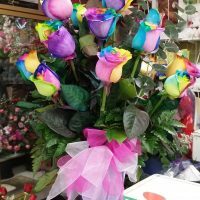 SKU: 1 dz. 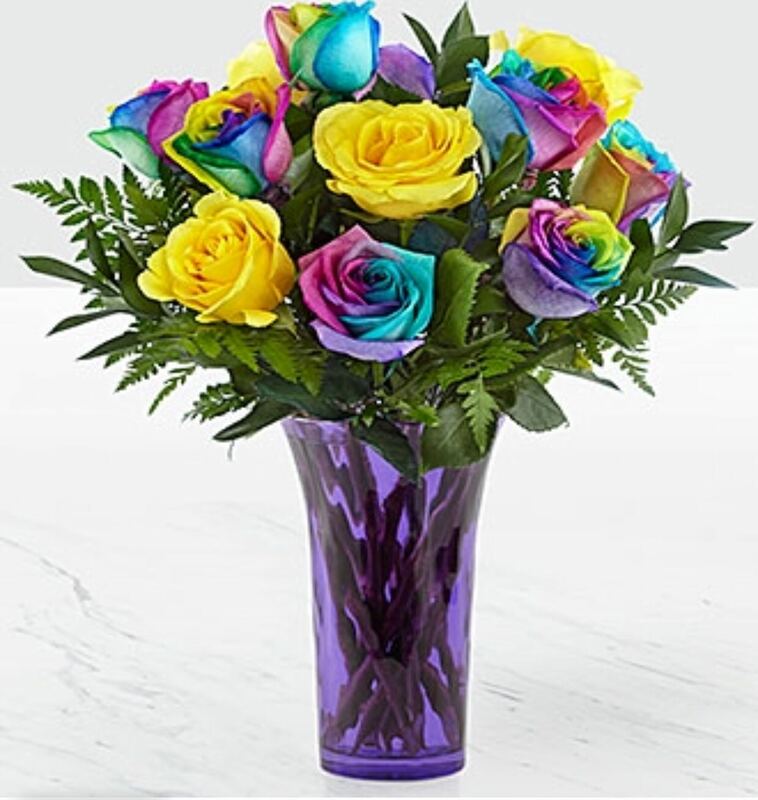 Rainbow Roses in a Colored Vase. 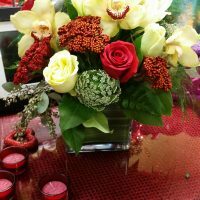 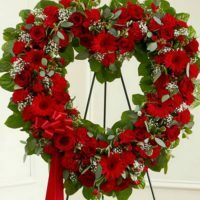 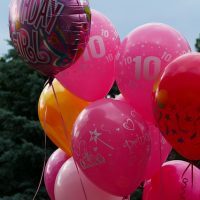 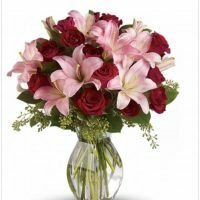 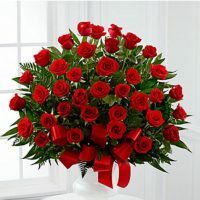 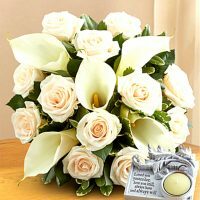 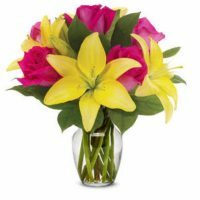 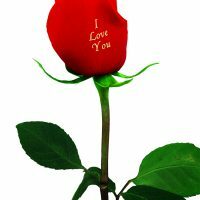 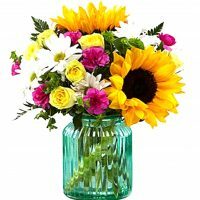 Availability: In stock Size: N/A Shipping Weight: 3 lbs Categories: Anniversary, Birthday, Exclusive, Roses, Sunlight.